Giggles were the first sound that caught my attention, reminding me of two words: carefree and bindass (fearless). 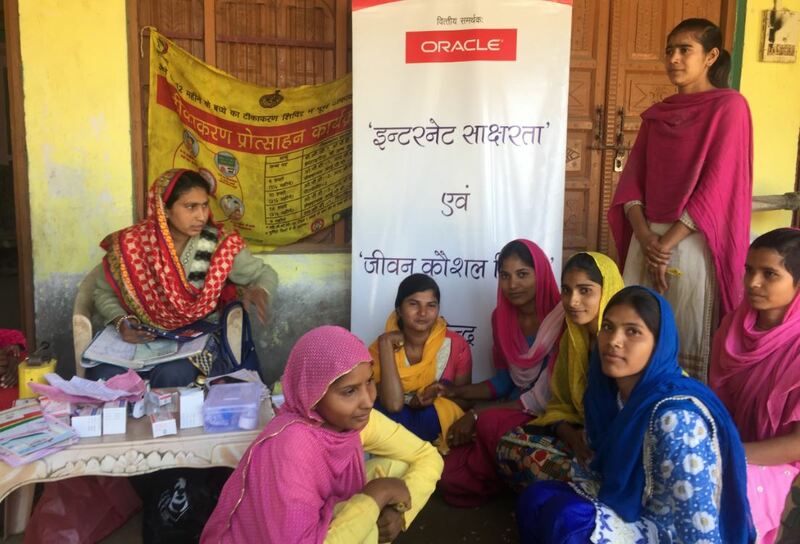 This group of animated girls, ages sixteen to twenty-one from a school in the village of Sakras, district Nuh, Haryana, talked to me candidly about an initiative whose accomplishment deeply motivated them. Read more . . . 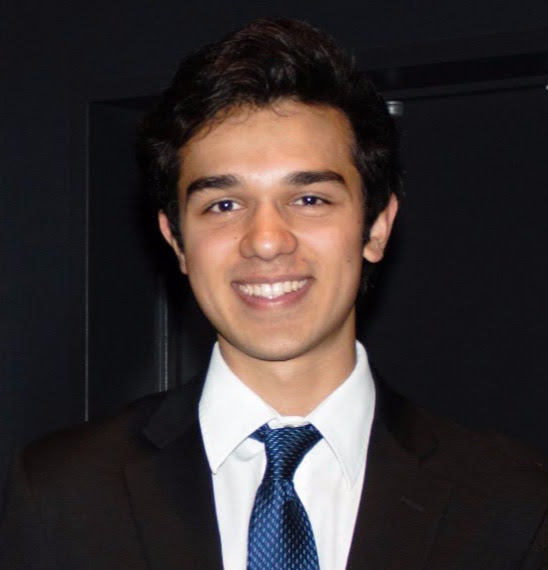 In the interview of the month with seventeen-year-old student, Ashwin Sinha, we explore this young go-getter’s journey in bringing about change, especially in rural India, as well as his initiatives, the challenges and solutions, and the way forward. Read more . 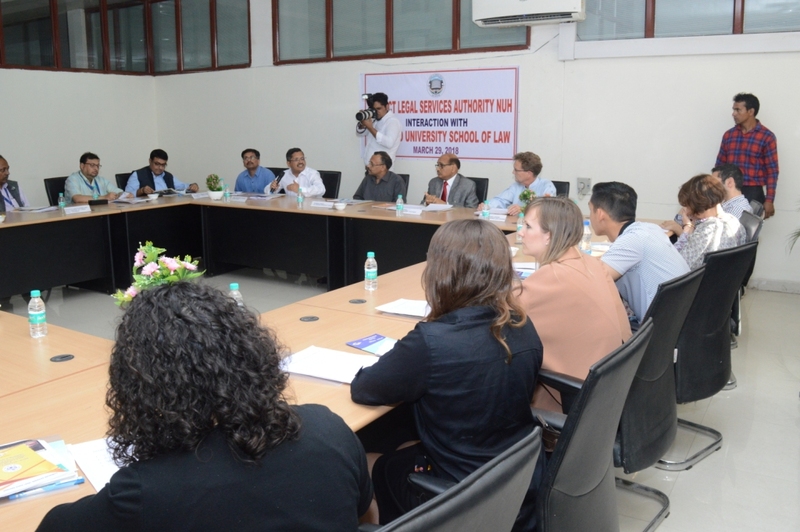 . .
A thirty-member delegation of faculty members and students from Stanford University School of Law and Jindal Global Law School visited Sehgal Foundation on March 29, 2018, to learn about the Good Rural Governance program currently being carried out in Haryana, Rajasthan, and Bihar. Read more . . . The choice of a political career is usually one passed to a scion. 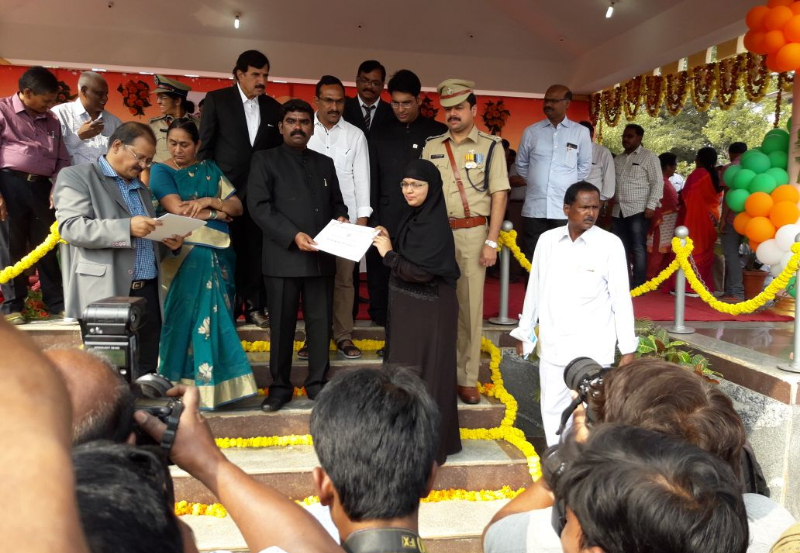 However, this woman, C. Nouzia Bhanu, chose to be a political leader and to stand up for the poor and for women. Deciding to pursue these causes as a politician was not an overnight decision! It was an ambition nurtured since childhood. Read more . 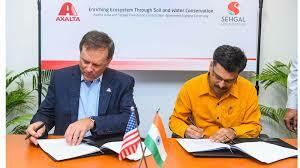 . .
Axalta and Sehgal Foundation have partnered for a soil and water conservation project in Alwar district of Rajasthan. 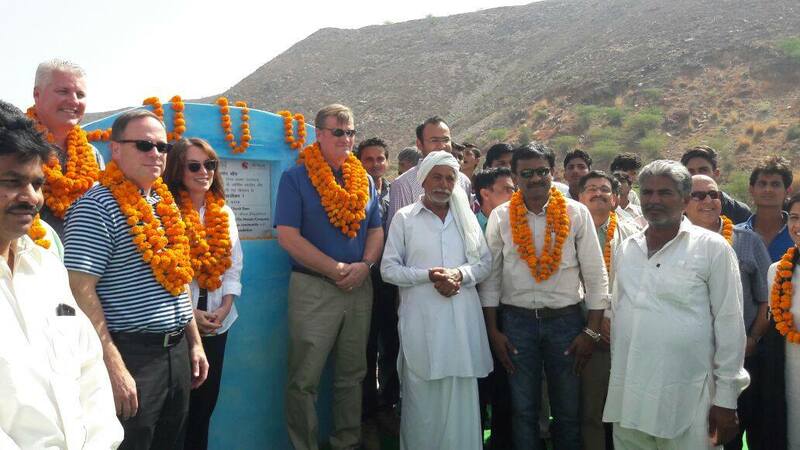 Under the partnership, three water ponds, each having a capacity of 10,000 kiloliters will support local farming, animal husbandry, and eco-services. Read more . . .
Krishi Jyoti (“enlightened agriculture”) a partnership project of Sehgal Foundation and Mosaic Company Foundation and Mosaic India Pvt. Ltd., helps farmers move out of poverty and achieve greater food security in the semiarid villages of districts Nuh and Alwar. Learn more . . .
Watch Krishi Jyoti project video . . . 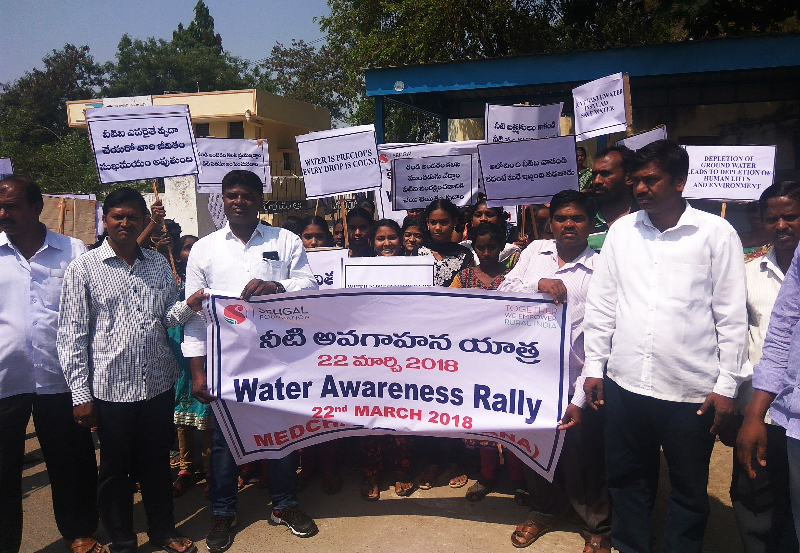 In order to observe World Water Day on March 22, 2018, a water awareness meeting was organized in Nuthankal village, Telangana. Villagers discussed about ways of saving water, both at the household and farm level, and took a pledge to that effect. Read more . . .
Sehgal Foundation in partnership with Save the Children and in knowledge partnership with the Centre for Affordable Water and Sanitation Technology (CAWST), held a three-day workshop from November 29–December 1, 2017 for water, sanitation, and hygiene professionals and Indian organizations practicing HWTS. Click to view workshop report . . .